Kathy and I have a great tourist road map of Baja. It shows all the towns, big and small. It shows gas stations, RV parks, and lots of places of interest. While in La Paz we took a good look at the map and decided that Carretera 53 (Highway 53) looked interesting. It showed an area called Comondu and the “Siete Maravillas” (Seven Wonders) there. The wonders included missions, oasis, beaches, mountains and observation areas for whales and tortises. It looked like an easy drive from La Paz. We would take Carretera 1 through Ciudades Constitution y Insurgentes, two towns we had driven through before. The 53 would then take us into new towns, new sights and of course the 7 wonders. 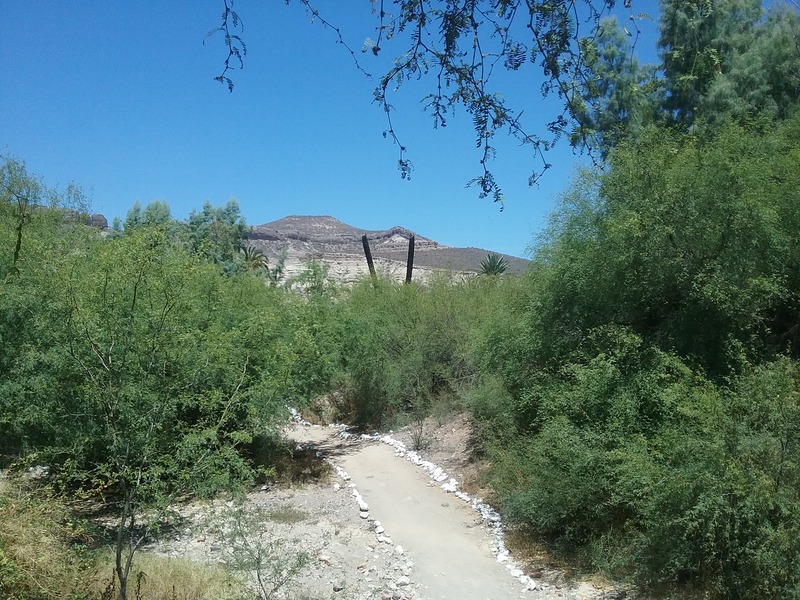 We planned to take it all the way to El Rosarito, where we could connect back to the one. 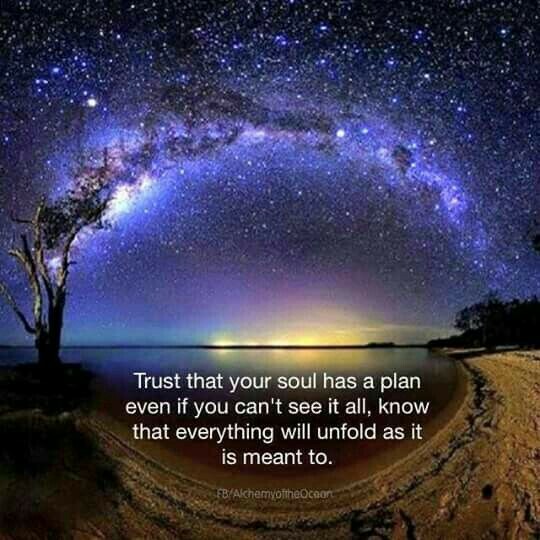 Ahhh, the best laid plans… As always, we set our intentions, the results are not in our hands. 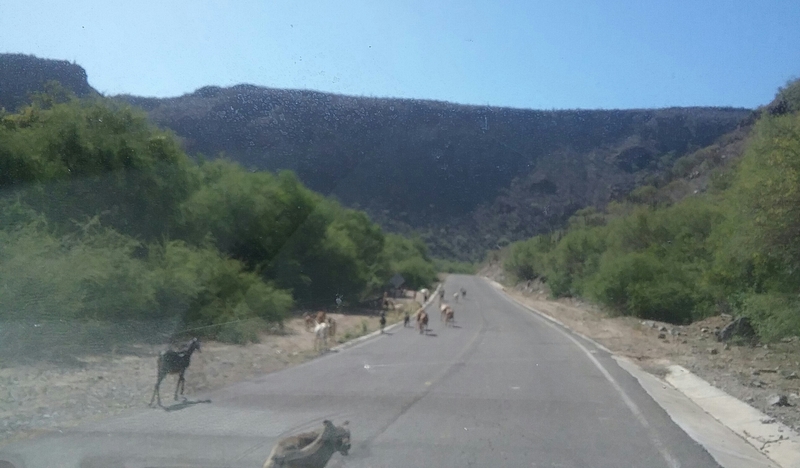 After getting some RV maintenance done in La Paz, we hit the road. While taking a walk in Ciudad Insurgentes we got a blessing. A lovely lady gave us the newest member of the BOLT family, Khalo. 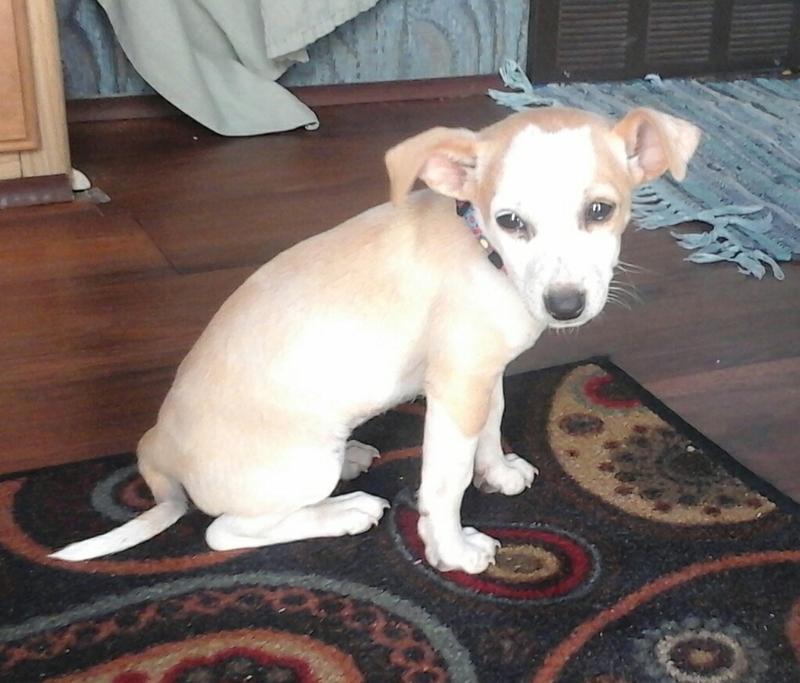 She’s a three month old mixed breed, 2 pound bundle of joy. We spent the night in Ciudad Insurgentes and the next day traveled to the local vet. Khalo got her shots and a clean bill of health. We were ready to hit the road again! Like I said, we have a great Baja road map and we love it. The problem is that it doesn’t accurately portray the roads! From Ciudad Insurgentes we got onto Carretera 53. The map showed it to be a highway. Turns out it was full of crater sized holes, unpaved stretches of dirt and narrow, tree lined curves. The vistas, however, were amazing. 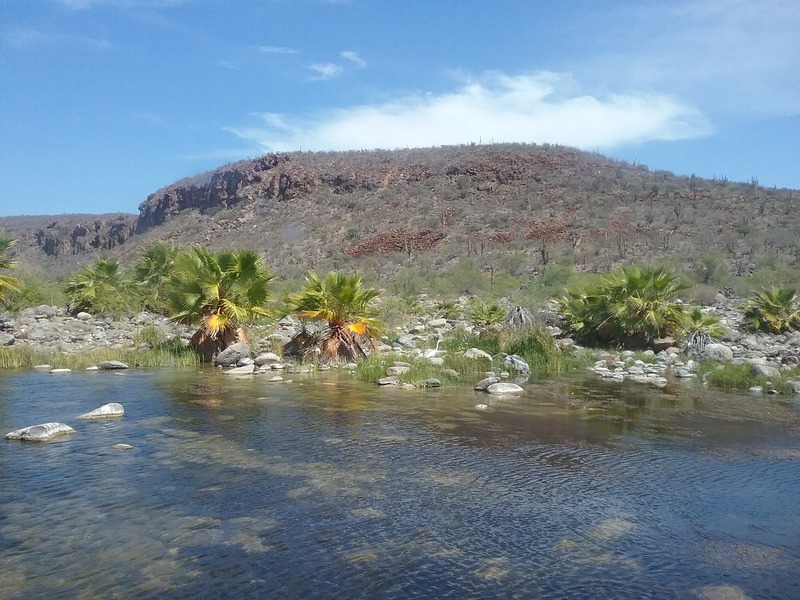 We saw majestic mountain ranges, rivers and oasis. The were herds of goats and cows. It was wonderful but also difficult driving. We did make it to the 7 wonders area. 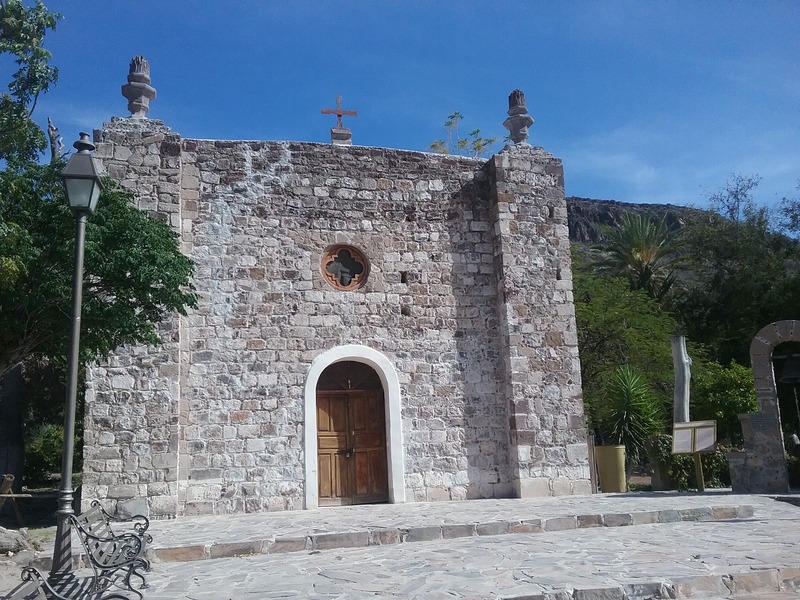 The two towns of San Miguel de Comondu and San Jose de Comondu were tiny almost deserted spots. Their populations are less than 500 people. They did have the “wonders” of the missions and the oasis. The roads in and out were twisting dirt roads, full of deep ruts. 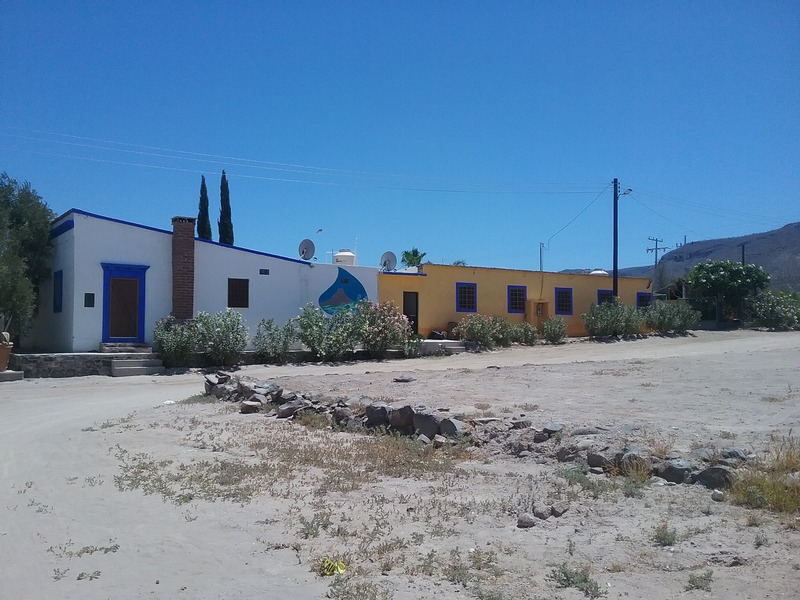 The homes were small, traditional style adobes. You really felt you had stepped back in time, if I couldn’t have seen electric poles I could have imagined I was in the 19th century. We spent the night parked in the town of San Miguel. We probably saw 15 people the whole time we were there. But everyone was kind and friendly and the quiet was blissful. We woke up early to the crows of roosters. We set out on the dirt road, hoping for the best. We made it as far as the next “wonder”, La Purisima. This is another tiny town, population 400. 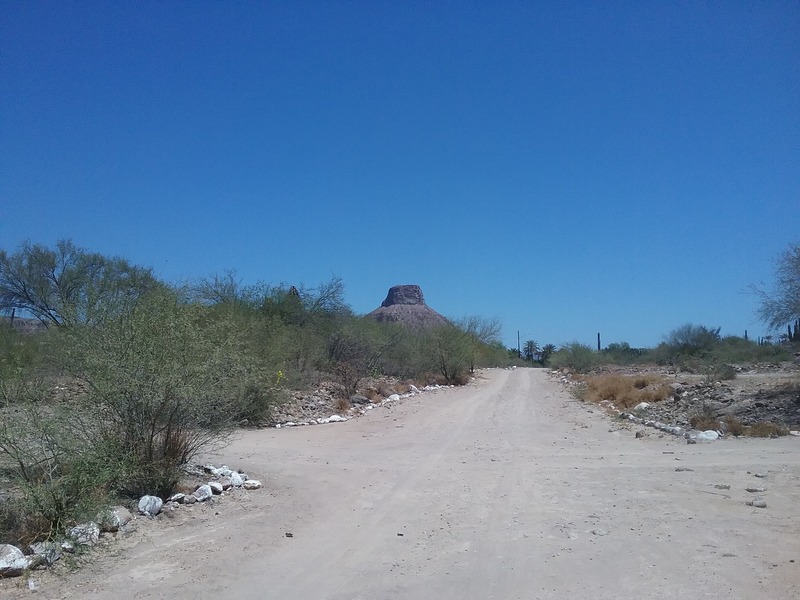 There is, of course, a mission and also a wonderful, very picturesque small mountain, Cerro Pilon. It was a lovely spot to break for lunch. After lunch we got back on another bumpy, twisty, dirt road. The map said the road would be good enough to get us to El Rosarito. A kindly farmer came out and stopped us. He told us there was no way for us to go farther, that the road would get much worse. Our only choice was to go back the way we came and get back to Loreto. 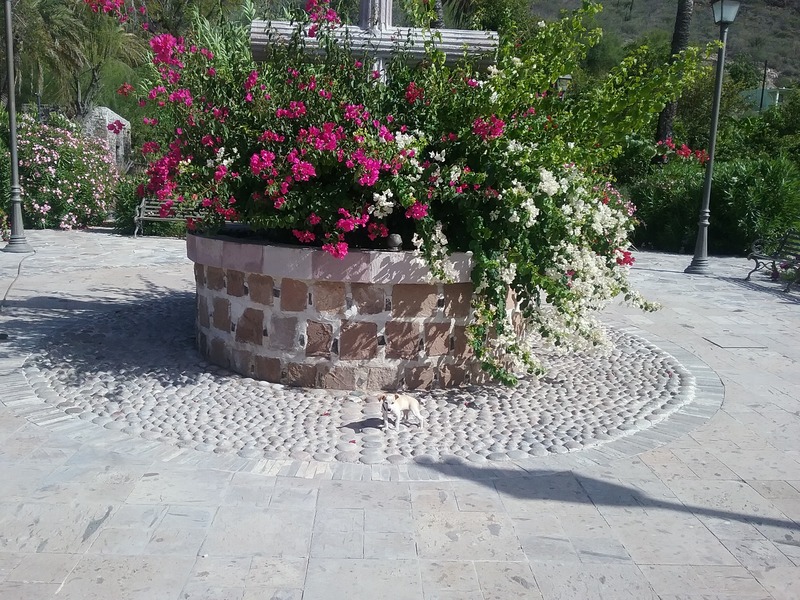 The drive back was beautiful and we made it to Loreto safely. So, we didn’t get to see whales or tortises, and the wonders were pretty tame but we really did have a great time. 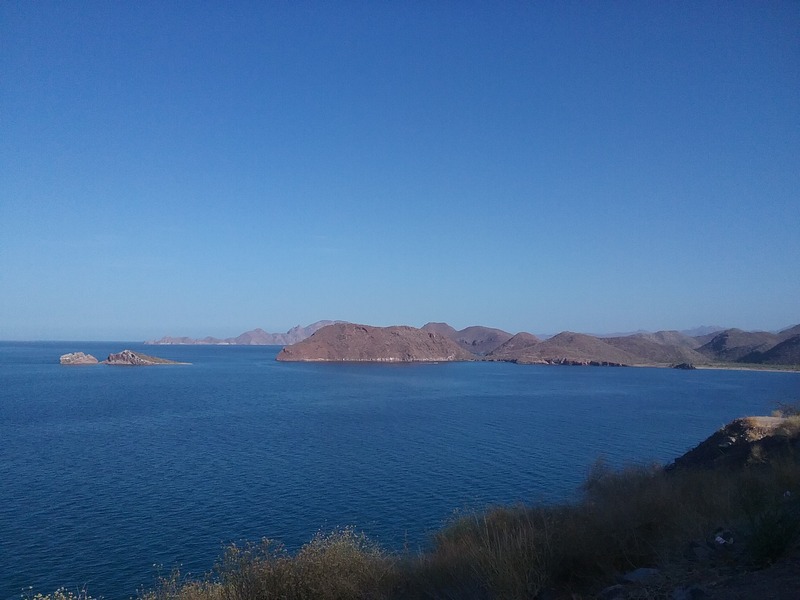 I’m grateful that we got to see a part of Baja that most people don’t visit. When we are ready we will continue north, I think we will stick to Carretera 1. Next postBaja California, Mexico: !Un Gran Lugar para RVs! Your amazing photos make my heart happy. 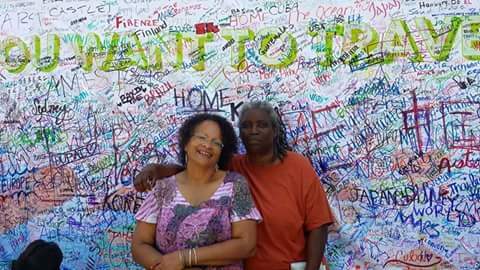 Thanks for sharing them and for the details of RV living.